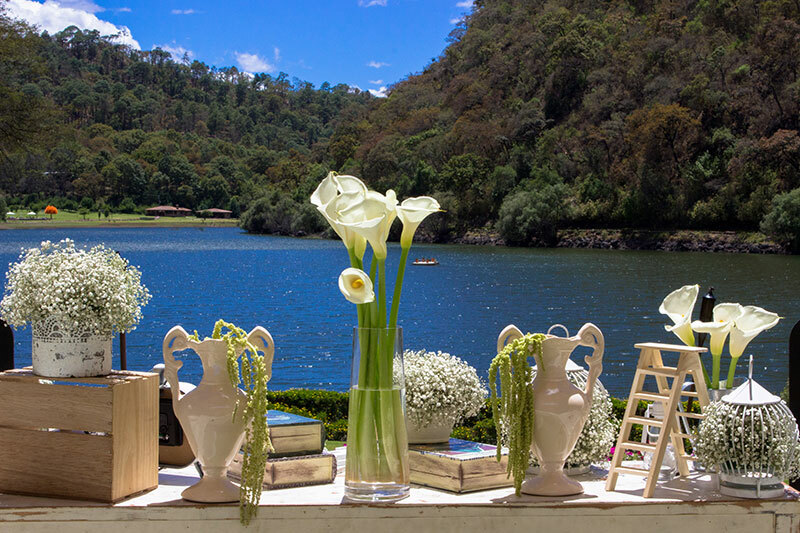 With romance in the air just about everywhere you turn, Sierra Lago Resort makes an idyllic retreat in a Mexican forest for any couple. 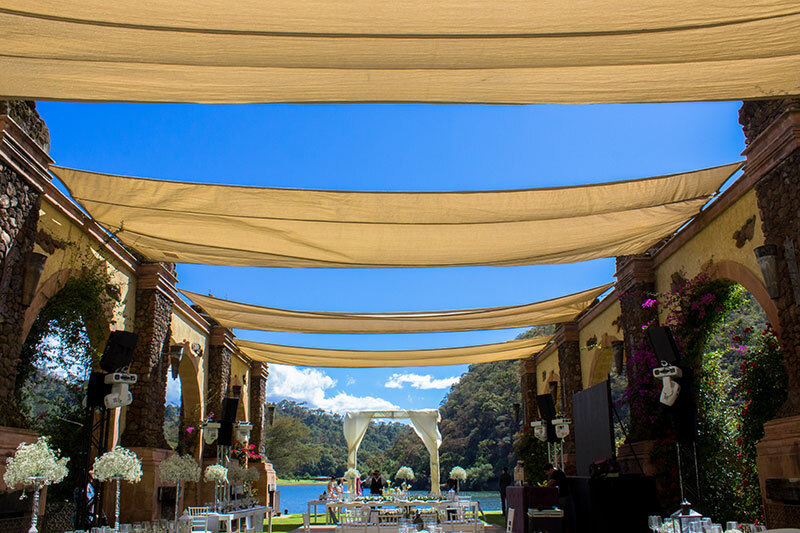 Situated in the beautiful Sierra Madre Mountains of Mexico, the picturesque lakeside setting is sure to usher in an even deeper sense of love and passion for one another. 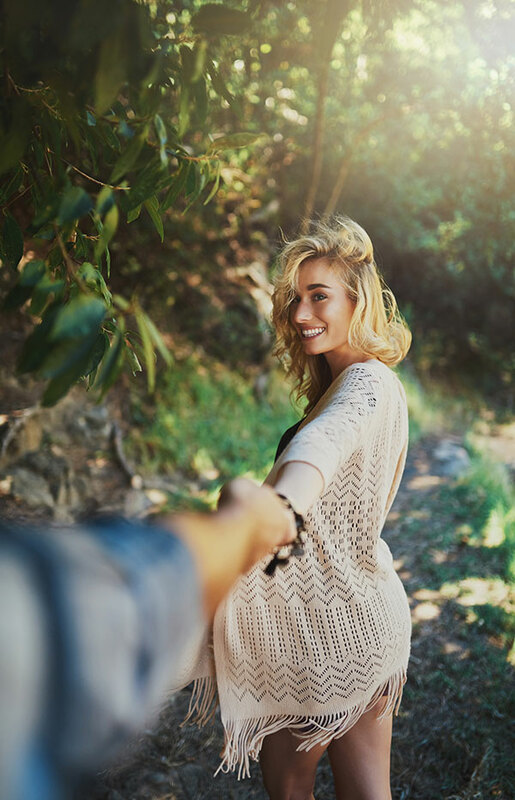 Connect with your significant other during a luxurious mountainside escape to Sierra Lago, where you will find the peace and tranquility of the resort creates the perfect backdrop to relax and unwind together. A stay in one of the 25 luxury cabins dotting the gorgeous forest landscape around the glassy lake (which began as an ancient volcano crater) will have you falling in love all over again! 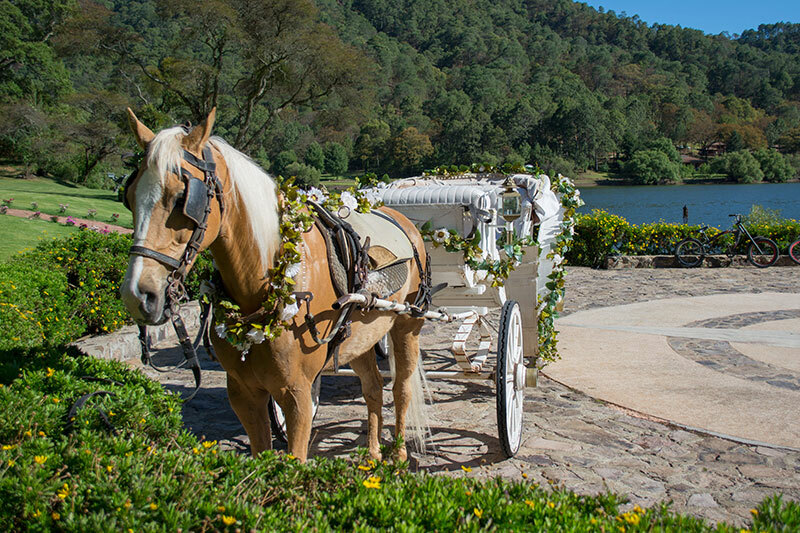 No matter the reason for your visit, whether it’s simply a romantic getaway, an anniversary celebration, vow renewals, the wedding of the century or a honeymoon getaway, Sierra Lago and its talented staff are poised to treat you and your beloved to a splendid time together in the serenity of nature. From stargazing, to horseback riding, to a dip in the heated infinity pool, the quiet seclusion of Sierra Lago will help you create intimate memories you’ll never forget. 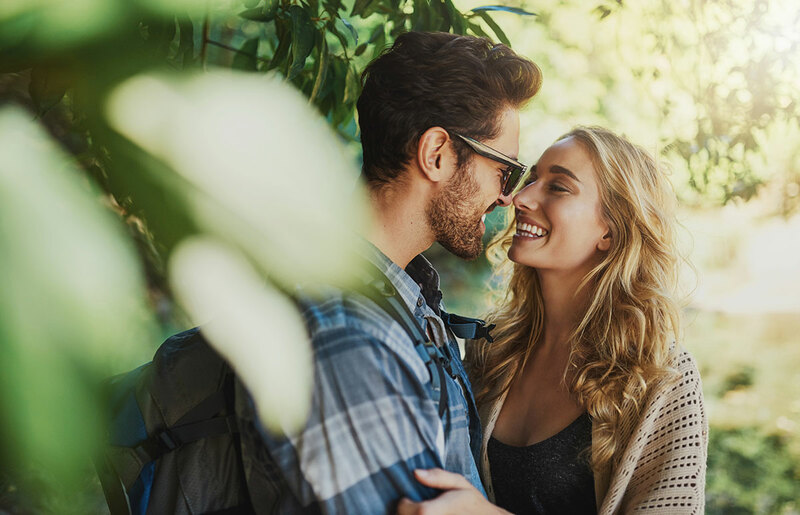 When you book a trip to Sierra Lago Resort, you can be sure that romance will infuse every part of your stay, especially when you choose the Romantic Escape Package which includes amazing activities and gourmet dining that will tempt the palate. 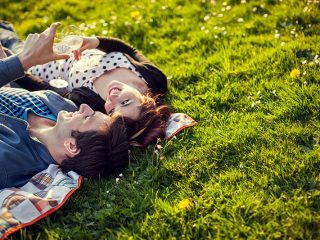 You and your special someone will enjoy a private candlelit dinner or breakfast for two in your own private cabin, a relaxing 25-minute couples massage, a horse drawn carriage ride around the stunning forest lake, a sunset picnic with delicious deli meats, chocolates and seasonal fruit, a complimentary bottle of sparkling wine in your suite the evening you arrive and so much more. 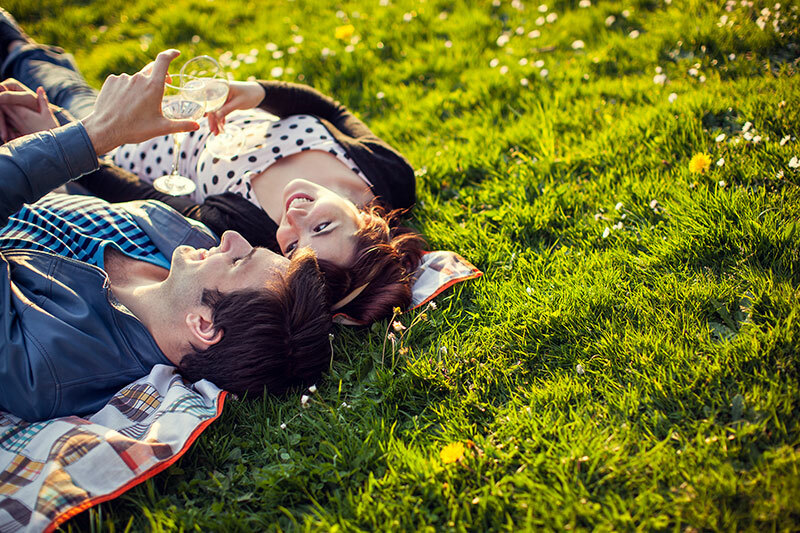 Spoil yourselves with the Romantic Escape Package! 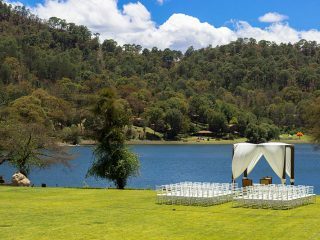 When a breathtaking wedding venue is at the top of your list, look no further than Sierra Lago. 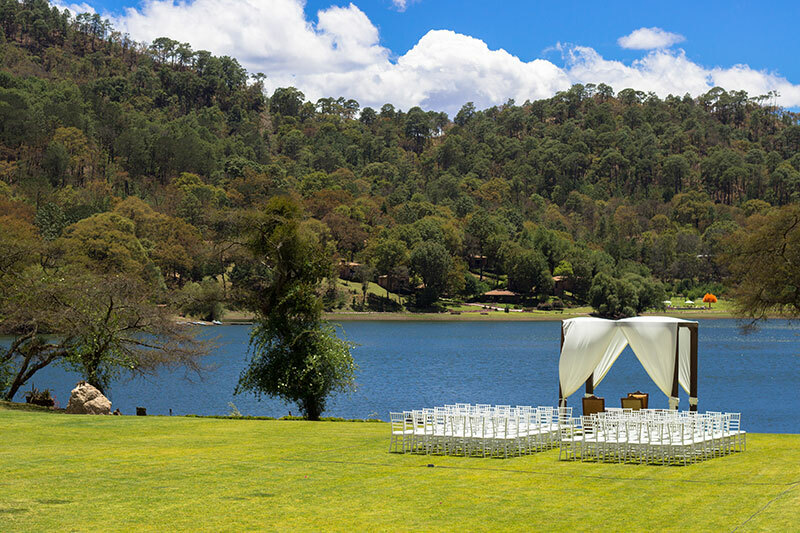 The property, enveloped by the Sierra Madres which overlook the glassy lake water, is home to several locations that will help your wedding day become more spectacular than you could ever imagine. 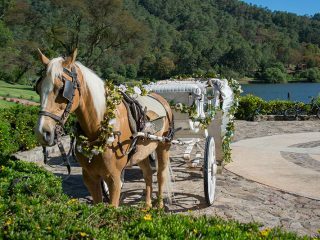 There are many wedding package options to choose from that will help you customize your big day and create a special experience unique to you and your betrothed. 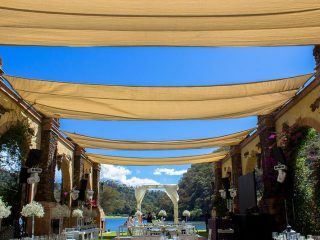 What’s more, Sierra Lago has an amazing staff of wedding planners who will be more than happy to ensure that your wedding day is as beautiful and stress-free as possible. Brace yourselves, because your visions of a dreamy wedding and reception are about to become a reality! 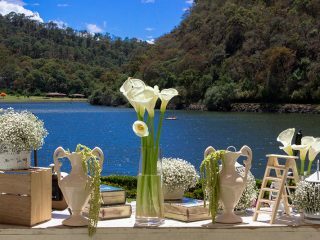 With sumptuous accommodations and the magnificent beauty of nature taking center stage, Sierra Lago makes the perfect escape for newlyweds. The captivating views of the rugged mountains and placid lake from each cabin definitely set the tone for a spectacular honeymoon, while the unparalleled privacy of the resort will have newlyweds feeling more in tune than ever before. 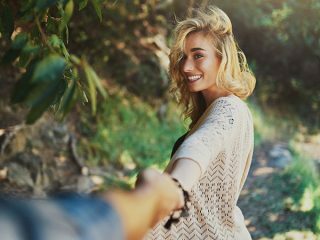 This especially romantic vacation destination will no doubt help any newlywed couple strengthen their bond with one another and embrace their shared love. Whether staying in or getting adventurous with the numerous activities available, a honeymoon has never been more special!